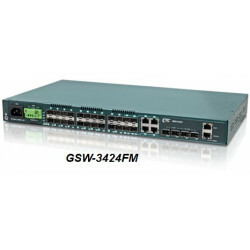 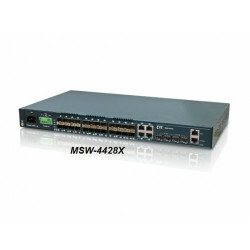 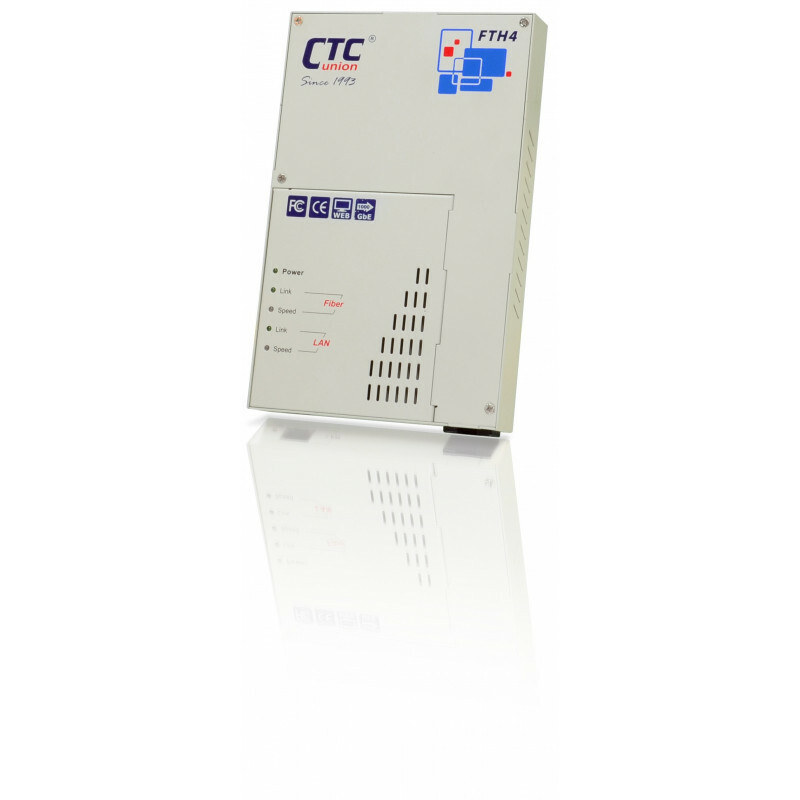 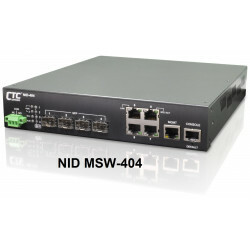 The FTH4-1000MS is an IEEE802.3ah OAM compliant copper to fiber Gigabit Ethernet solution designed to make conversion between 10/100/1000Base-T and 100/1000Base-X with SFP based fiber optics. The FTH4-1000MS has a built-in cable tray that allows the installer to enclose the excessive fiber within the converter. 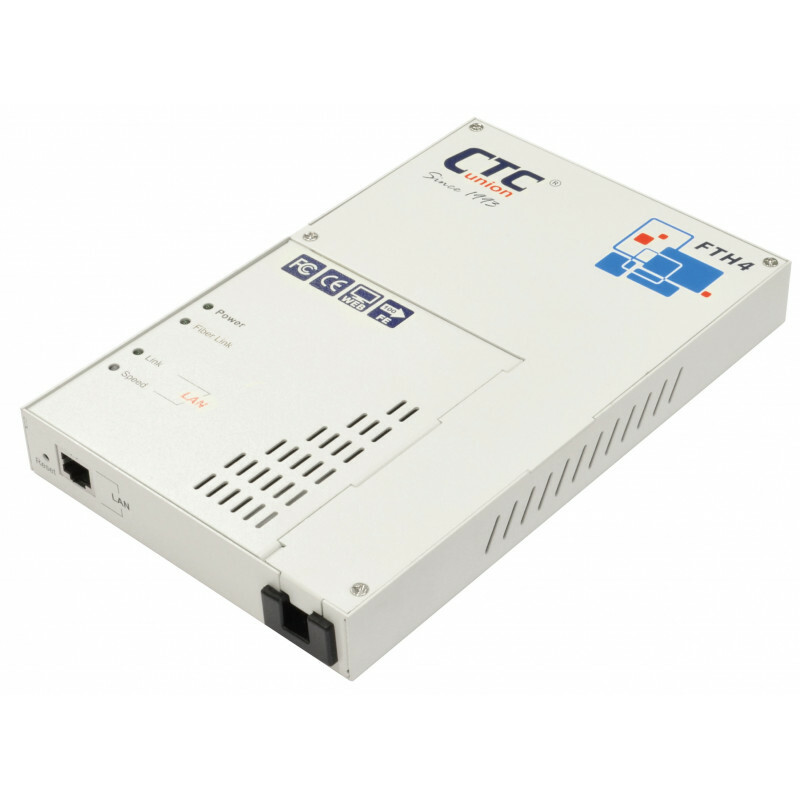 When deployed as a stand-alone solution, this media converter incorporates an easy to use Web user interface for operation, administration and maintenance, both locally and remotely. By offering IEEE802.3ah OAM compliance, this converter can be linked to any IEEE802.3ah compliant fiber switch and support loop back and dying gasp functions. 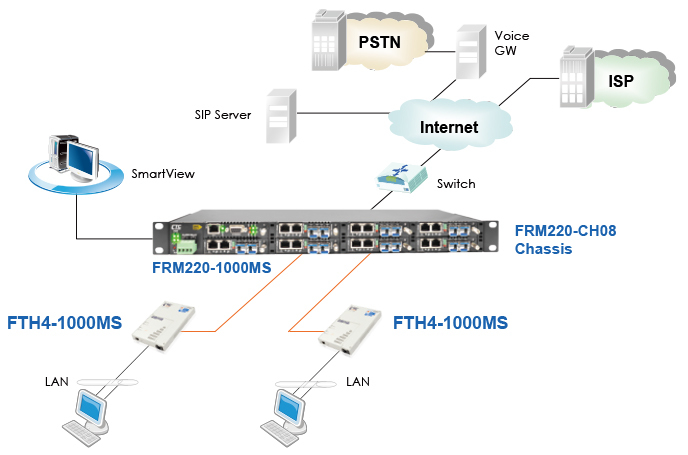 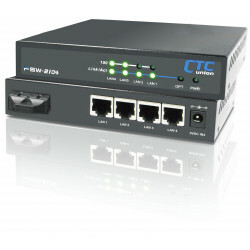 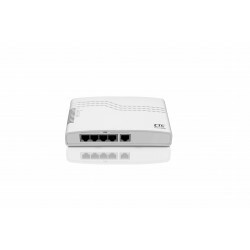 All functions of this converter and the remotely connected converter can be configured and monitored via Web management, including bandwidth control, duplex, speed and VLAN configuration.